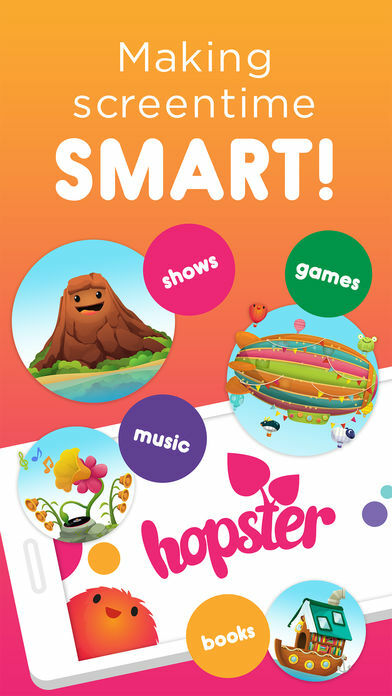 Hopster provides a safe place for young children to access educational and entertaining media. Famous characters, actors, and writers all feature in its superb content. Adult consumers have become increasingly keen on all-you-can-consume media content. Music, video, and reading material are available for a flat monthly fee on a variety of services and platforms. A few of these make some provision for children but none have the child-friendly-focus of Hopster. 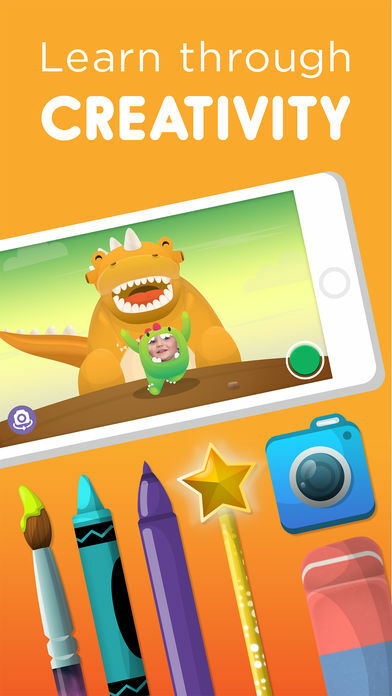 Hopster provides video, music, books, simple games and creative activities specifically chosen for young children. The videos aren't just in-house shows but ones including famous and popular characters. The books are childhood favourites - often with the option of being read aloud by a famous voice and showing the illustrations. All of these are available in a format that children will find easy to browse and access. It is completely child-friendly. There are no advertisements, no inappropriate media, and no buttons where an accidental click could take children to a website or social media account. Children can scroll through the main screen before selecting a pictorial representation of each of the media types. Within these, a thumbnail picture depicts the show, music, activity or book. 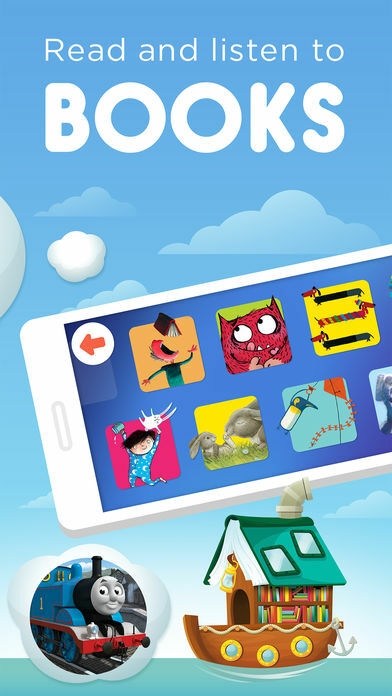 Even young children will soon find using the app to be easy and frustration-free. Hopster's superb content is available for a monthly subscription. While this does appear to be an extra ongoing cost for the family budget, it does feel like good value. The breadth and quality of Hopster's media are without question of premium quality. 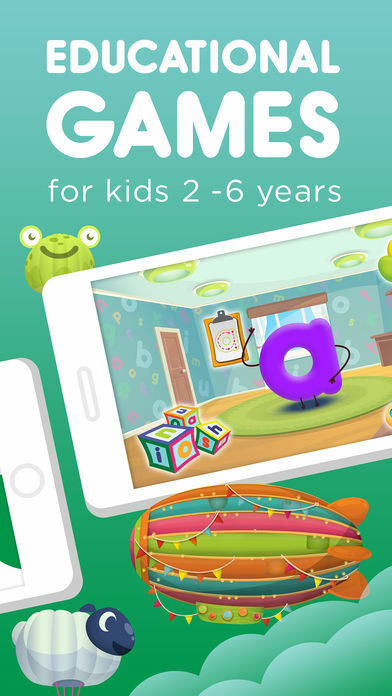 They also make it less likely that you will feel the need to add other apps to entertain your child. If you find yourself adding an app or two for your child each month, having this service instead could make it the cheaper option. The subscription is also cross-platform. If you have an Apple TV, then your children can watch it on the living room television. On long journeys, they can watch it on a tablet, and for those unexpected delays, you can hand them your phone to find a book or video to watch. It all works from the same subscription. The one downside is the heavy requirement that such media places on your bandwidth. On Wi-Fi, there is no problem, but you'll want to restrict usage on your mobile data allowance. You can download shows in advance of needing them which is useful for holidays, but they are only available for 7 days. Fortunately, the developer has indicated that this 7-day-limit is likely to be increased soon. You'll still have to contend with the amount of free storage space on your device but that is no criticism of the app. Due to the nature of the service's content, you should see Hopster as a mix of education and entertainment. Think of how the most popular children's television shows mix a fun story with examples of how to treat others, or how they show zany characters using letters and numbers. Books, of course, are always educational. As children follow stories read aloud, they will be building literacy skills and growing an appreciation of literature. Parents should find Hopster to be superb value. Teachers of young children should also consider the app. Having a means by which young children can be easily and constructively entertained can be a real help if a planned activity is unavoidably halted. Stories told by talented actors can help entice reluctant readers into books. Even television shows can form the basis of literacy lessons as children are asked to recount the events of a story or put them on a timeline. A seven day trial period should allay any doubts over the quality of Hopster's app and its content although beware that if you don't cancel in plenty of time it will run over into a paid subscription. Chances are, however, you won't want to cancel and neither will your child be happy if you do. Explore the immersive, award-winning world of Hopster. 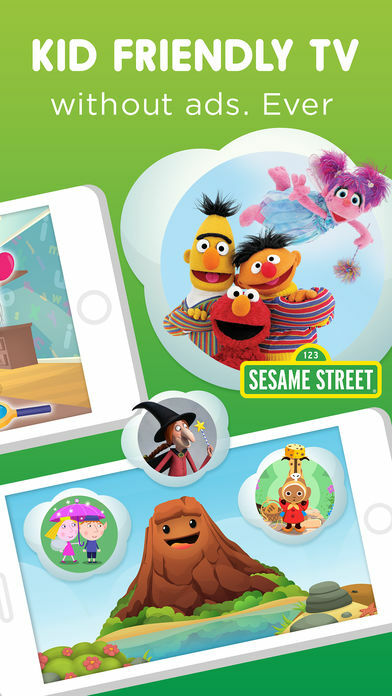 With ad-free kids TV shows, educational learning games & new music, your preschool age little one can learn, draw, develop spelling and math skills and watch family friendly shows including Story Bots and Moshi Monsters, surrounded by a host of colorful, creative cartoon characters – all in a safe, environment trusted by over 800,000 families. ● Any unused portion of a free trial period, if offered, will be forfeited when the user purchases a subscription to that publication, where applicable.